Second Reformed Church in Zeeland, MI. 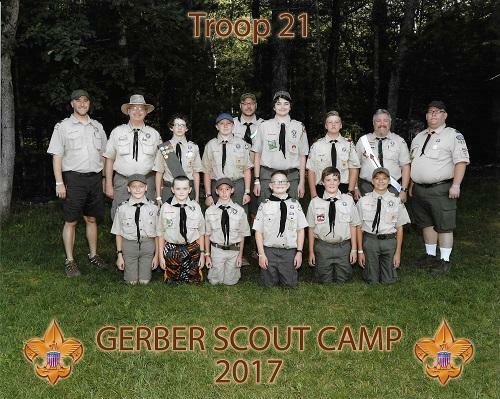 The mission of Troop 21 is to prepare boys to make ethical and moral choices over their lifetimes by instilling in them the values of the Scout Oath and Law. 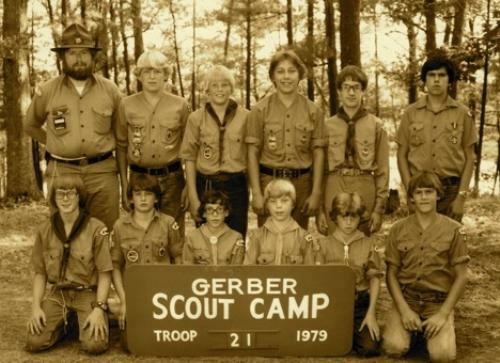 Are you a Scout or Family member from Troop 21? Make sure you have access to the members only content of this web site, email troop.21.zeeland.mi@gmail.com for your exclusive access. Watch a video of our Championship Klondike Derby Performance. The video on this page requires Adobe Shockwave Player. Don't see the YouTube video play button above, click here. The 2009 Lakeshore District Klondike Derby Champions retained their title at the 2010 Lakeshore District Klondike Derby at Silver Creek Park in Hamilton, MI. The Scouts from Troop 21, Zeeland, MI outscored their competition by only a single point in this year's derby. Scout skills were tested in Shelter Building, Lashing & Knot Tying, First Aid, Fire Building, Cooking, Teamwork & Compass/Orienteering. "Scouting's Journey to Excellence" is the BSA's new council performance recognition program designed to encourage and reward success and measure the performance of our units, districts, and councils. It is replacing the Centennial Quality Awards Program as a means of encouraging excellence in providing a quality program at all levels of the BSA.